From two hours north of Detroit come the duo, Seritas. 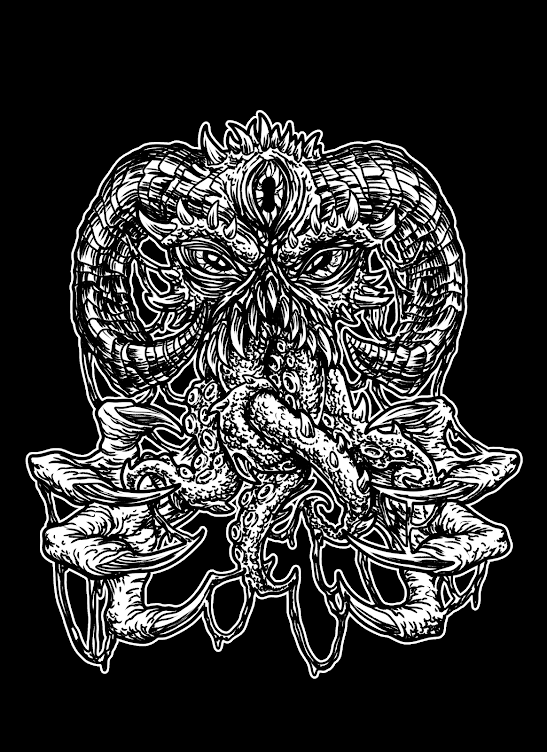 Combining heavy yet melodic riffs and the soulful vocals of guitarist/singer Ryan Evans with the urgent, pounding garage rock drums of Misty Evans and you have a style of music that doesn't easily fit in to a genre, though Garage Doom comes close. Both heavy and melodic with a proclivity for live improvisation. 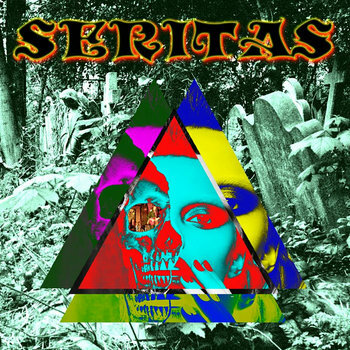 Seritas are a self-proclaimed Garage Doom band. WTF. Garage Doom. Seriously. That's a new one on me but what the hell I will go with it. So what is Garage Doom. Well think of the legendary Detroit Garage Rock scene of the 60s/70s mixed with Doom. And that's what you end up with superb hard-rocking duo – Seritas. 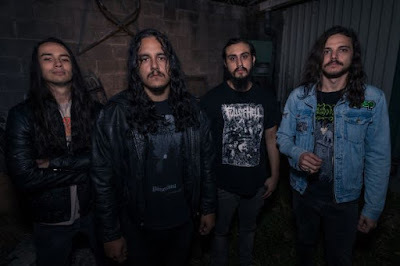 It's cool they mix elements of Soul, Hard Rock and Stoner Rock to stand out from the crowd. Their debut S/T EP is a heavy and fuzz laiden mix of sounds that feels like a musical history lesson of the last 50 years or so. As the band pack a lot of different styles of music that still sounds so damn fresh. Yeah the production is very raw but that stems from their Garage Rock roots. Imagine The White Stripes jamming with Black Sabbath and 60s/70s era Alice Cooper and that's Seritas sound through and through. Now if that doesn't get you interested then nothing will. I loved every second of the EP as it's so different to what's currently out there. It really is. Ryan and Misty have created something special indeed.